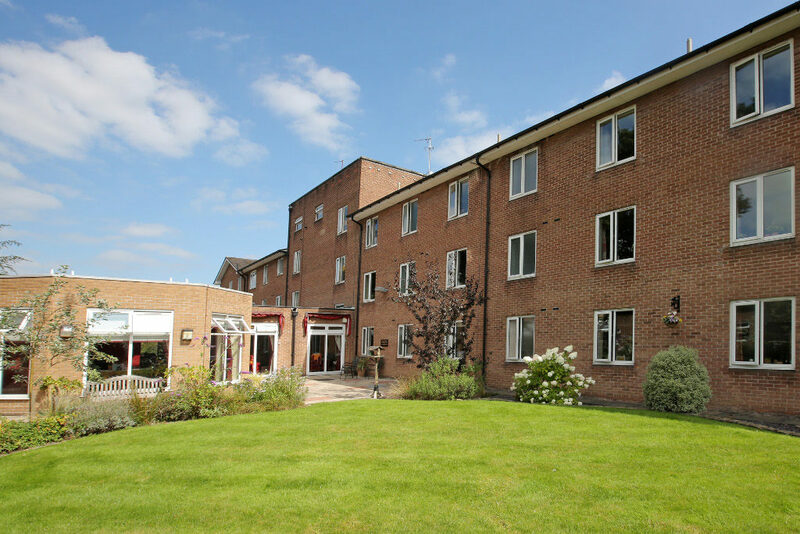 RMBI Care Co. provides a home for over 1,000 older Freemasons and their families, providing residential, nursing and dementia care in 17 care homes across England and Wales. 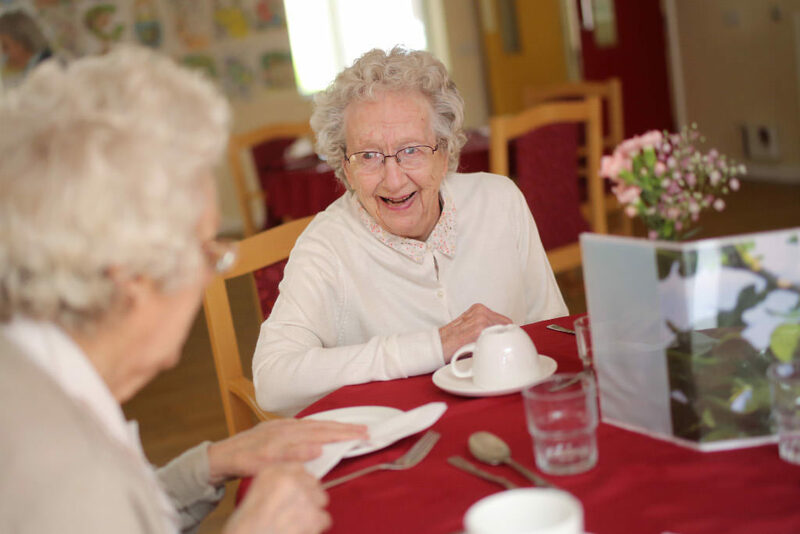 The charity has been supporting older people for over 170 years and works closely with residents and families to offer a safe environment. RMBI Care Co. also offers independent living apartments, day services, respite and end of life care. RMBI Care Co. treats each person as an individual, respecting everyone’s wishes and needs at all times. Person centred care is at the heart of what the charity does and this is reflected in how the organisation engages with residents, visitors and staff. Please visit our website at https://www.rmbi.org.uk/how-we-can-help/how-apply or contact the Home Manager for an application pack.